Claire McGourlay is a Professor of Legal Education at The University of Manchester and a National and Principal Fellow of the HEA. She is the Director of Teaching and Learning at the School of Law and is also the Director of the Miscarriages of Justice Review Centre. 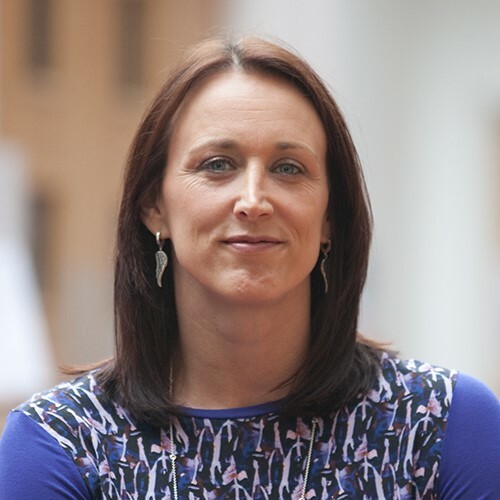 Claire is driving forward the integration of legal tech into the curriculum and has helped create the Manchester Justice HUB in partnership with students. Claire is also part of the Manchester Law & Technology Initiative which is a new industry-academia initiative on Legal Technology. Hailed as the first research collaboration of its type in the UK, the initiative aims to bring together business and academic expertise to address the key questions around the potential application and the impacts of digital technology in legal services provision. The Law & Technology Initiative.